On Saturday 11th August, instead of camp, there will be a Monthly Evening Simran program which we would encourage all to attend and participate in. Camp is open to all ages 8 and up. Places are filling up fast, so please sign up as soon as possible and don't be dissapointed! Shareable poster attached. Let your friends and family know. If you have any questions, feel free to get in touch with the Sevadar team here, or on social media. 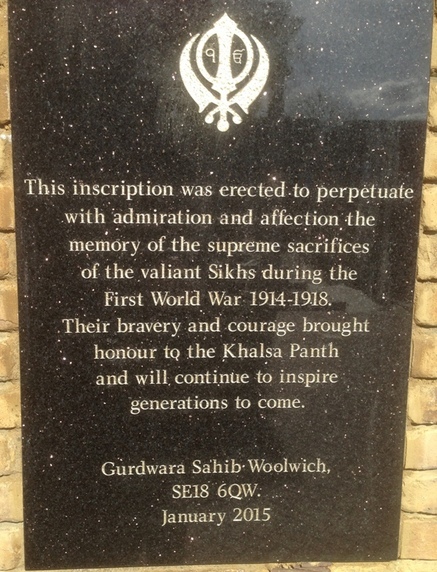 Where: Gurdwara Sahib Woolwich. Generally in Upper Darbar.